This application has been recommended by one of our users. 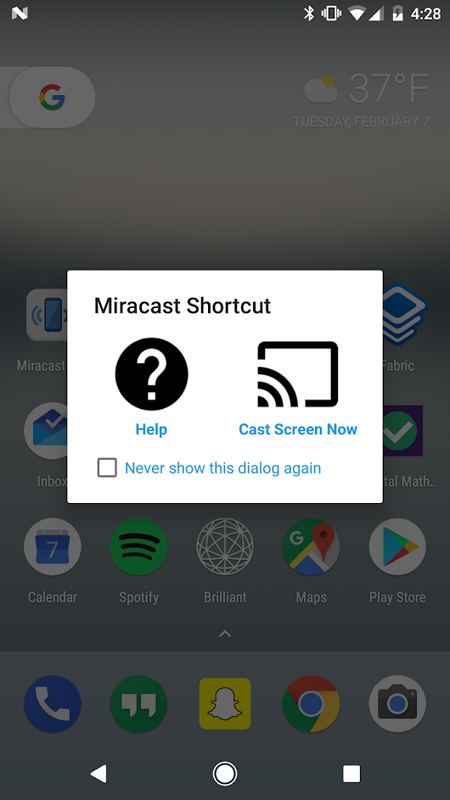 With this app, you will be able to mirror your screen or use the cast feature from supported applications. 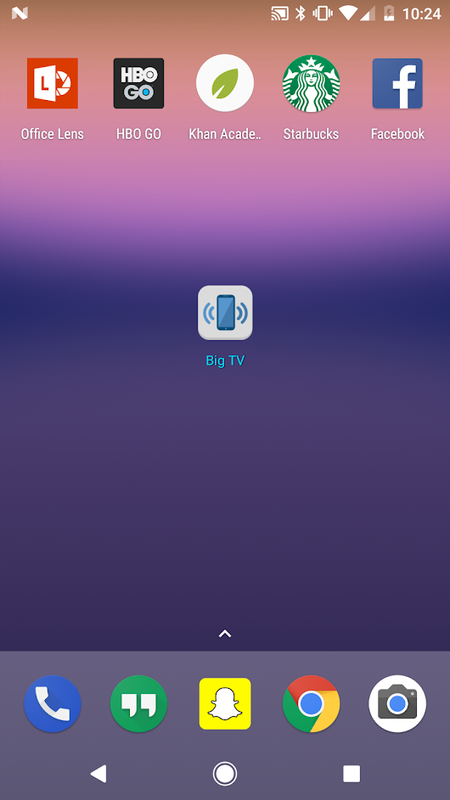 When installed, a widget is added that will allow you to, with one click, send your device’s display to your Miracast enabled external display, such as your TV. Easy has that. 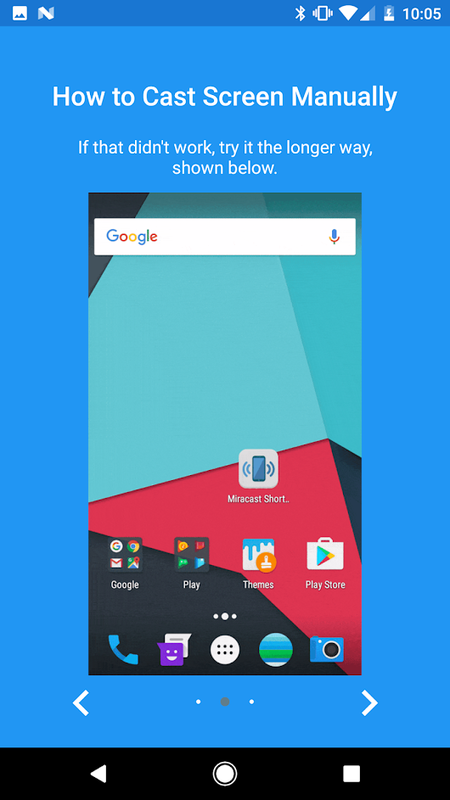 To stop mirroring, just click the icon again. I used it to play smartphone games on TV 😛 or watch series on Netflix before it had Chromecast compatibility. Note: This app is free.